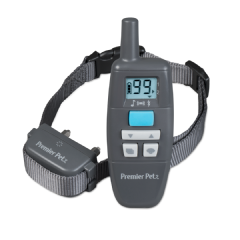 The Premier Pet™ 600 Yard Trainer helps you communicate with your dog by allowing you to effectively enforce the rules from close range and long distances. By pressing the clearly labeled buttons on the remote, you can deliver a tone, vibration or static stimulation when you need to warn your dog, get his/her attention or correct unwanted behaviors. 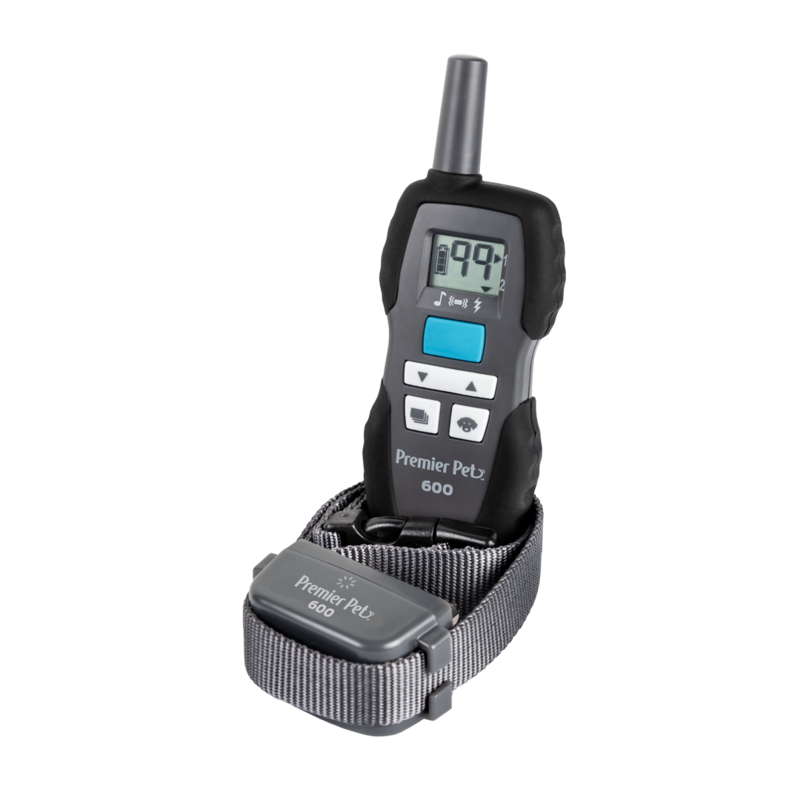 Press the up/down buttons to select one of the 99 levels of static stimulation, customizing the correction to your dog’s temperament. 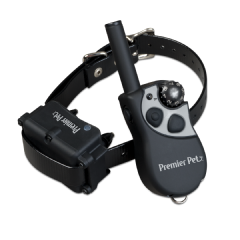 This system can also be expanded, providing an effective training tool for up to two dogs using the same remote (contact Customer Care to purchase additional collar). Expandable to train up to 2 dogs, 6 months and older weighing more than 8 lb.